Rapport has stated that South African roads are set to get much worse after funds which were earmarked for national roads will now be used to fund the failed e-toll project. In an unprecedented step, Treasury has approved money to improve 19,000km of non-tolled roads to instead be used for the running costs – like staff – of the failed e-toll project. According to Rapport, 143 of Sanral’s 339 road design and construction projects have now been reduced to perform the most critical maintenance. That means that many new roads will not be built, and in turn lead to growing traffic and more problems on existing roads. According to Chris Campbell from Consulting Engineers South Africa, Sanral is already two years behind with its road build programme. To further postpone, maintenance and road construction will increase the cost for future improvements, he said. In April, media reports suggested that President Cyril Ramaphosa and Gauteng Premier David Makhura were working to scrap the e-toll project. 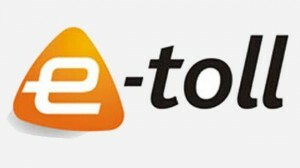 Ramaphosa’s spokesperson said they want to find a solution to the e-toll issue as soon as possible. 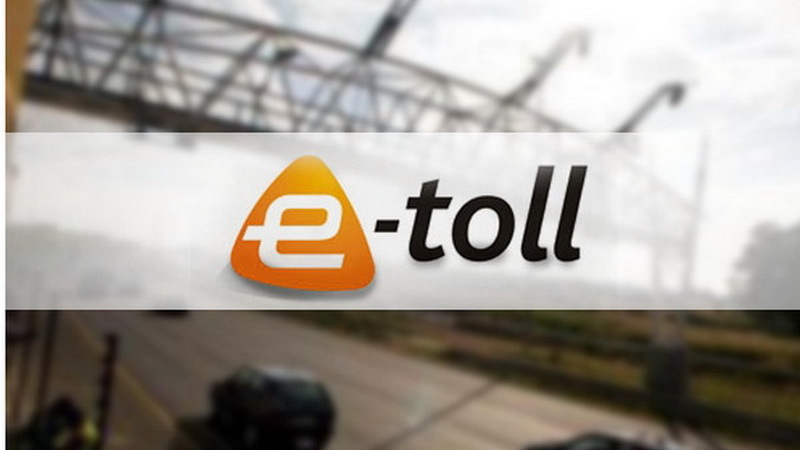 “E-tolls are high on the president’s agenda and he expects there to be a definitive answer regarding government policy on the matter as soon as possible,” said the spokesperson. This follows Outa stating that only 30% of road users in Gauteng pay their e-tolls. This causes massive annual losses for Sanral, as the income from e-tolls is meant to fund a road infrastructure project worth R22 billion. Motorists reportedly owe Sanral R9 billion in this regard. Outa said it is a disgrace that Sanral is continuing to issue summonses to motorists for their outstanding e-toll debt, when it is clear the system is on its last legs.